The benefits of yoga cannot be overemphasized. Though some people think it’s all about sitting down and meditating, modern science is starting to realize its benefits in preventing and treating some diseases while keeping you calm and happy. Listed below are few benefits of yoga and reasons why you need to embrace it. One of the first visible benefits of yoga is improved flexibility. Initially, there might be some difficulties doing certain poses but with dedicated practice, there will be some loosening and ‘impossible’ poses will become easier to accomplish and the initial aches and pain would stop. Regular yoga practice improves your balance and proprioception. Improved balance could reduce the number of falls and injuries and could be very helpful for the elderly. 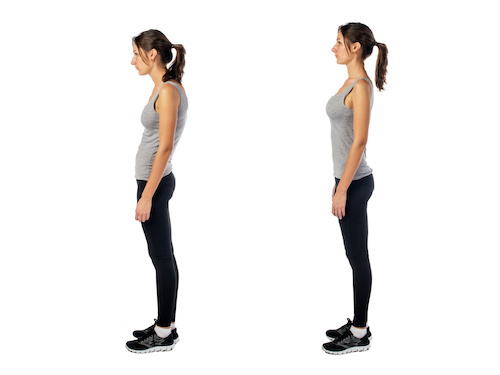 Poor posture can cause back, neck and joint pains. Yoga provides your body with the necessary support it needs to carry your body’s weight while giving you a better posture. Intervertebral disks between the spinal vertebrae needs to move in order to get nutrients. These disks can herniate and compress spinal nerves, leading to neurological problems. Yoga provides the right movements to prevent disk herniation. 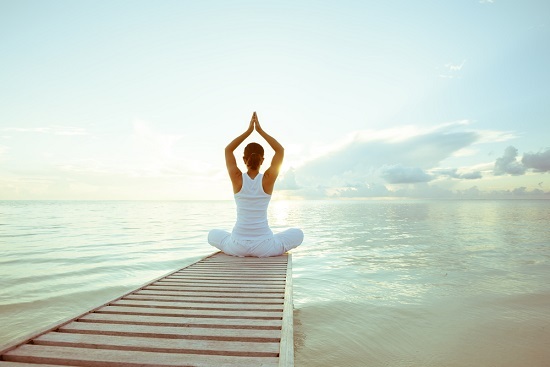 Relaxation exercises in yoga has a way of improving blood flow in the body. This means more oxygen to cells and better body functioning as you don’t get to feel tired too often. Poses like twisting poses and inverted poses help to return venous blood from areas of the body to the heart to get oxygenated. This could reduce chances of blood clots and subsequent heart problems. Yoga has been proven to reduce the level of cortisol (stress hormone) and monoamine oxidase, which is responsible for degrading neurotransmitters. It increases the level of happy hormones like serotonin and also improves immune function. Along with reducing the risk of osteoporosis by improving bone strength and density through weight bearing exercises, yoga also reduces levels of stress hormones, thereby preserving calcium in the bones. Yoga helps you focus on the present. Research shows that yoga improves coordination, memory, IQ, reflex and reaction time. Meditation in yoga helps improve your ability to solve problems and remember things accurately. Yoga helps you relax and take deep breaths, allowing the parasympathetic system (needed for normal body processes) to predominate. This system is responsible for homeostasis and increases blood flow to the GI tract and reproductive organs. 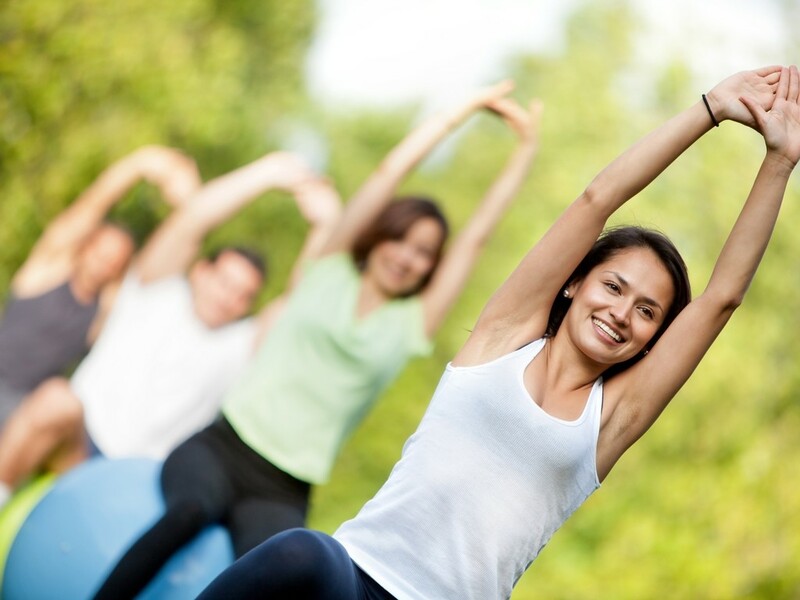 Yoga also helps the immune system function when needed, thereby preventing autoimmune problems. Relaxation exercises and poses in yoga helps relief you from daily life stress.Regular yoga helps relax the nervous system, which helps you sleep better and prevents you from being too grumpy.Yoga helps keep you strong and healthy, why not step on that mat and meditate to happiness. There are so many more benefits of yoga that has been proven feasible. It’s therefore advisable to start now. Always sooner than later. Posted on 15th March 2016 by Jacqueline Yawson. This entry was posted in Yoga and tagged yoga. Bookmark the permalink.